Perfect length for reaching into deep lug nuts and tight spaces. Great for using on soft Nappa leather seats or trim such as exterior emblems. No chance of marring or scratching your delicate wheels. Don’t you just hate those pesky crumbs that hide between your seats? Let’s face it, we are always on the go and we are always looking for an easier way to clean our vehicles. 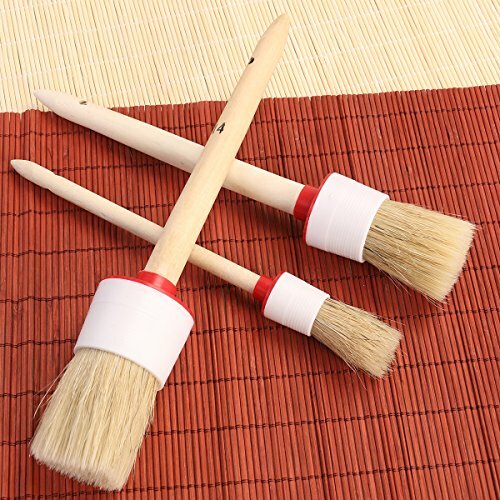 These set of 3 detail brushes are great for quick and easy dusting in those nooks and crannies around your vehicle. 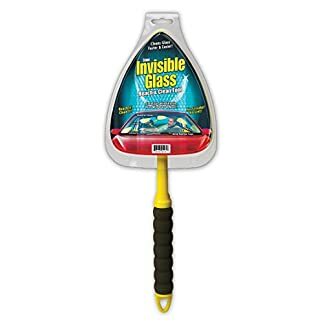 The soft and gentle bristles are soft enough for the finest interior finishes but will stand up to the strongest wheel cleaners. Use them on exterior surfaces like wheel lug bolt holes and exterior trim. – Color: Shown in the pictures. – Size: Approx. 26.5 * 4.5 * 4.5 cm/ 10.4 * 1.77 * 1.77 inch (L*W*H). – Brush diameter (approximate): 25mm, 40mm and 50mm. 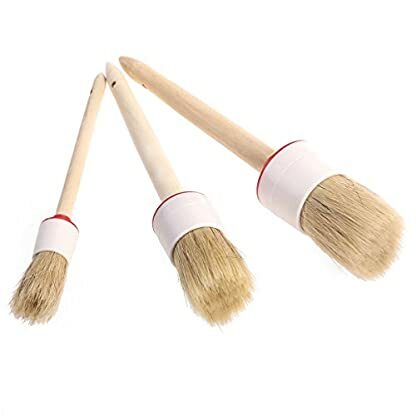 – Soft detailing brushes for Car Cleaning Vents, Dash, Trim, Seats, Wheels. – Gentle yet effective. Soft hair, will not scratch surfaces. 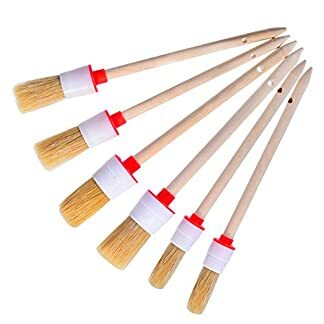 – Versatile cleaning tool. Ideal for both exterior and interior use. 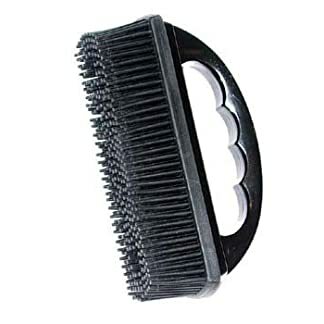 – Great for everything from brushing crumbs out of your seat crevices to dusting air vents. Great for everything from getting crumbs out of your seat crevices to dusting air vents.